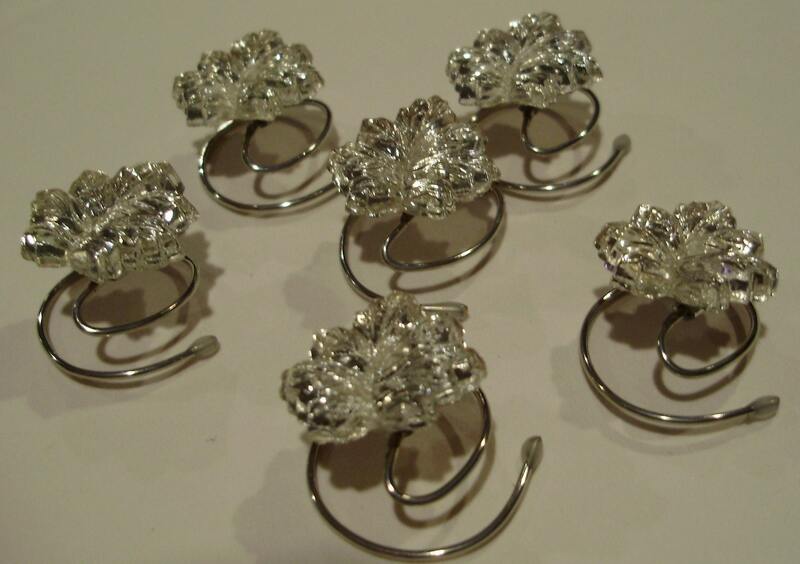 This listing is for 6 Vintage Crystal Clear Rhinestone Leaf Hair Swirls. Perfect for Autumn or Spring Wedding Parties. Each clear leaf is mounted on a tarnish resistant silver tone wire. So elegant to wear and so easy to use. Just twist them into your hair and twist them right back out again. The leaves are vintage rhinestones from the 1930's that have not been used until now.